If you’ve visited the blog or my FB page anytime recently, you know that my next release is Return of the Chauffeur’s Son, which releases June 2nd (a week from when i’m writing this). You may also know that this book is an homage to an old romantic movie and might have guessed which film from the book title.Confirmed! 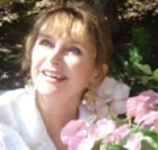 The old movie is Sabrina, a charming romance from the 1950s i think that you might have seen on TV. (They’ve remade the movie but the new one isn’t nearly as good as the original. Try to find it.) 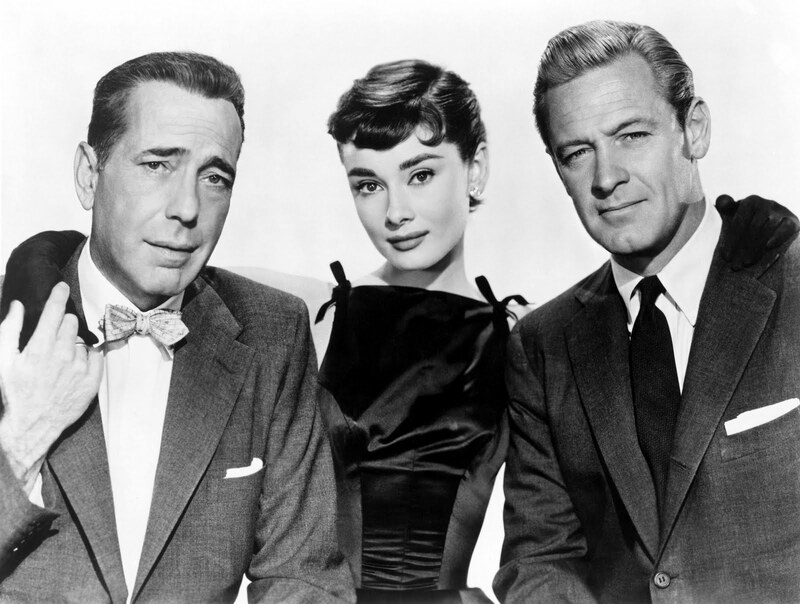 The original stars were Humphrey Bogart, William Holden and the amazing Audrey Hepburn. When i was young, people used to tell me that i looked like Audrey and that inspired me to seek out her films. I love bunches of them — Roman Holiday, Funny Face and especially Sabrina. In this original, Humphrey Bogart was too old to be the romantic lead, but Audrey is so engaging and amazing that i don’t think anyone cared. A lot about the film is old and outdated today and i had a great time taking the tropes of the film and i hope the effervescent mood and translating it into a contemporary romance that just happens to be a triangle between three men. I reset the story in Napa Valley, California and filled it with the wine and food of that region, a detail i think captures some of the sensory quality of the movie. If you plan to read the book, i hope you’ll pre-order it now. Here is the link to Amazon. And you can find it t all other retailers. To read an excerpt, Click HERE. I hope you enjoy it as much as i loved writing it. Here’s to Audrey!